Here I describe the characteristic of what makes a story good from the perspective of a spectator. The reason character influences us is the same reason people follow cult leaders, visionaries and politicians. From Hamlet to Harry Potter, I’ve seen the main aspect of a character that makes us ‘click’ with them is their motive. Motives allow us to empathize with characters. Whenever you suffer a hero’s journey, love, or hate a villain, it tends to happen because we understand their motives. Let’s look at heroes that everyone might empathize with. Pixar’s Up took me through one of the most emotional experiences in my life because the character’s motive is one we can all get behind: fulfilling our dreams. One of the reasons we get so involved with the plot is because we understand what’s the hero’s goal and why he’s willing to do the impossible to see it come true. 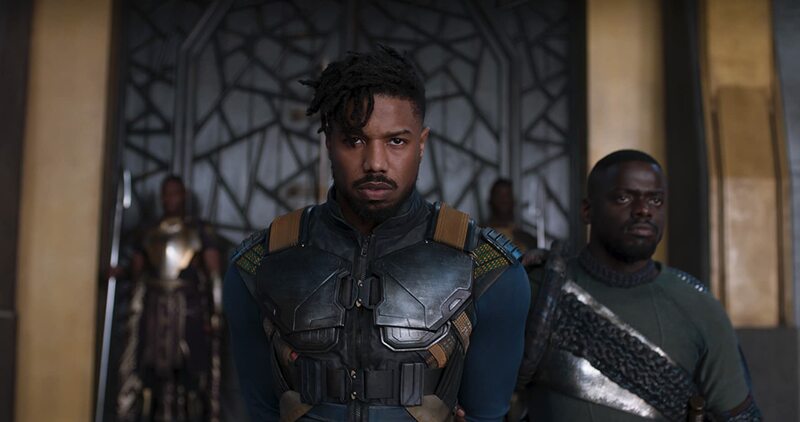 If anyone has had the experience to watch the newly released Black Panther movie, the character Erik Killmonger might result hard to forget. One of the characteristics that made this character so memorable, was the ideas behind his motives. Nothing troubles our moral compass as an evil man with a noble cause. Some might even argue he is the real hero regardless of his methods. This tends to happen because people are willing to ignore the harm he’s willing to do because they share his rhetoric, ideas, and motives. In a greater scale, people follow leaders who share their motives, goals, and purposes. In the 2016 elections, I did my research on why so many passionately loved or hated the candidates Donald Trump and Bernie Sanders. Regardless of actual policies and political disagreements, some voters hated or loved these candidates because they assumed their motives to fit their simplified worldviews. Bernie Sanders is sick of big corporations and their greedy agenda against the less priviledged. Because of this, he has dedicated his life to public service fighting against the selfish interest of the top 1% while calling out social injustices against minorities in a system that disadvantages them. Donald Trump is a bigoted, racist millionaire who cares only for him and his donors. Because of this, he wants to keep immigrants out and make America a white only country while supporting tax breaks for his rich donor friends. 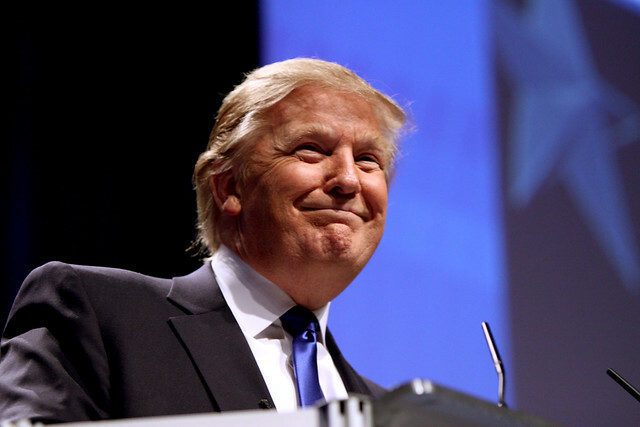 Donald Trump is sick of political correctness and government corruption. Because of this, he is going to cut regulations and taxes for every American and reduce the government – ‘drain the Swamp’ – from corrupt bureaucrats living off taxpayers money. 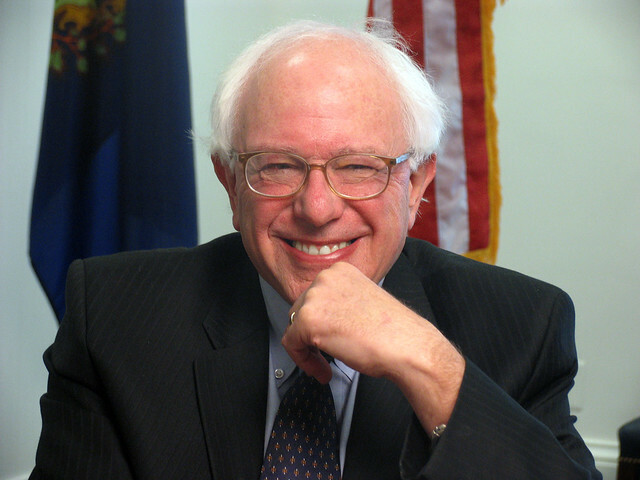 Bernie Sanders is a bureaucrat playing nice guy who owns three houses and has made a living off the government. Because of this, he wants to expand the government’s power to him and his union friends can keep living off taxpayers money. Of course, this is a very cartoonish version of a much-complicated subject but many voters reduced their worldviews in similar ways assuming their opponent’s motives. To many voters, arguments and policies are trivial compared to the motives and goals behind their candidates. This is why you would find many street interviews with titles like: “Hillary supporters agree with Trump policies when told it’s Hillary’s” and vice-versa. Once they share the same goal with a candidate, it really doesn’t matter how he gets there —Check these examples for both Bernie and Trump supporters. This happens from politics to storytelling. Depending on how you control the narrative, motives make anyone fall for any character. This is why people follow their leaders because they both share a mission, a purpose, a motive or intentions. This is how the road to hell is paved.